Women seem to have a sixth sense when it comes to gifts, so why not come from left field with these fabulously funny gifts from Fun Slurp. They’ll be amazed and humbled by these unique gifts whether they’re for birthdays, anniversaries, retirement or just because. Women of all ages never forget an unexpected, amazing gift, so surprise her with a special little something that will show her you’re thinking of her. You’ll be on her mind long after she stops giggling with delight. Because, Well, Have You Met Kids? Kids. From their toddler years to their twenties, they know how to whine a mom right to the brink of insanity. 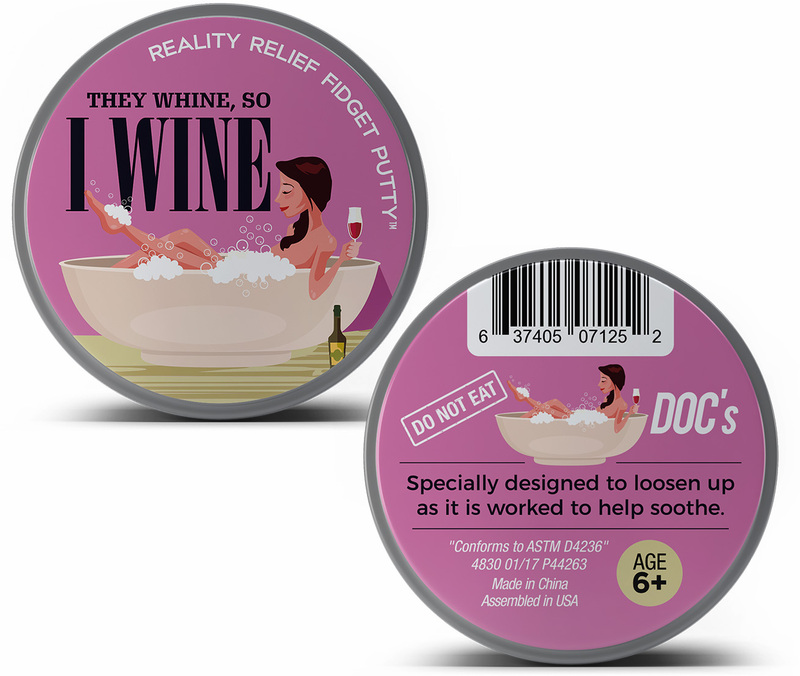 They Whine, So I Wine Putty is a momma’s best friend when the kids start acting like children, but a glass – or box – of vino isn’t an option. She can soothe those frazzled nerves and release some frustration while working the specially formulated dough in her hands and still be able to taxi the kids all over creation later. 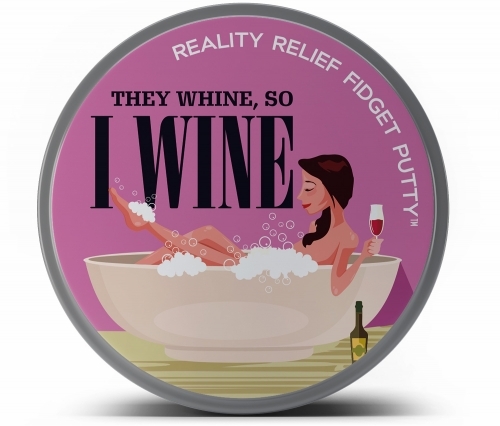 They Whine, So I Wine Fidget Putty comes in an adorable tin that will make any mom giggle when motherhood gets real. It’s small enough to fit in a desk, purse, or wherever you hide your emergency chocolate stash. No matter where you are in your motherhood journey, your kids will give you a reason to wine. Always keep some mommy putty on hand and squeeze away the tension before you come uncorked. This cute wine gift is funny and thoughtful for any mother who could use a timeout of her own. 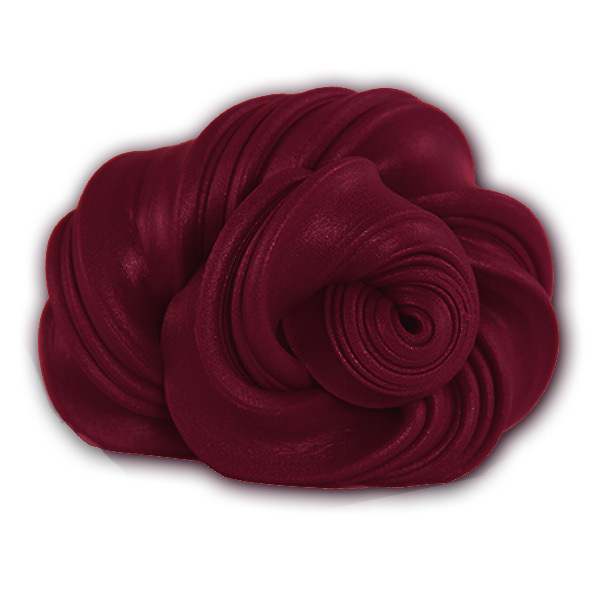 Surprise friends and family with wine red stress putty that offers some reality relief at a moment’s notice. It’s a sweet addition to care packages, wine gift baskets, birthday presents, Christmas stocking stuffers, or holiday gift exchanges. It also makes an awesome Mother’s Day or thinking of you gift for moms! Tin measures approximately 85 mm and holds about 60 g of putty.